PlayStation 3 racing sim Gran Turismo 5 continues to evolve with the promised "Spec 2" update, Sony and developer Polyphony Digital announced today, giving virtual drivers more to see and do as the game approaches its first birthday. Gran Turismo 5's "Spec 2" update adds interiors for all cars in the game, albeit of varying quality. 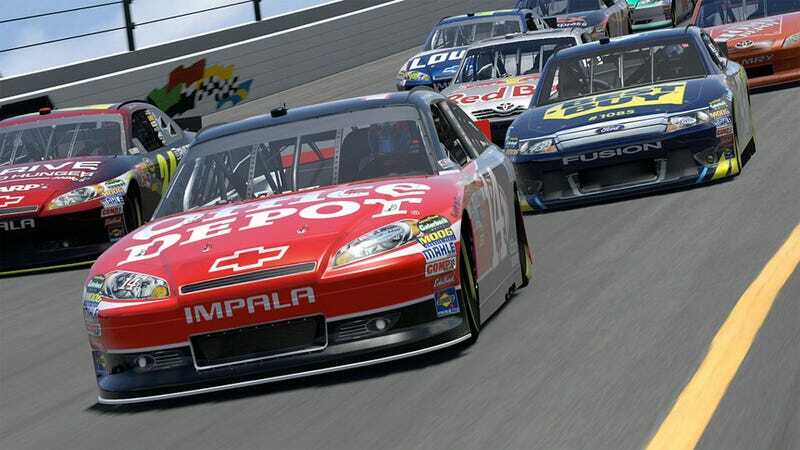 The update also includes the 2011 season versions of the 11 NASCAR race cars, "greatly reduced load times when loading races," and the ability to save mid-race during some of GT5's lengthier races. There's more, including an expanded Photo Mode, and a new budget friendly priced for Gran Turimso 5 (now $39.99 USD), all of which is laid out in greater detail at the official PlayStation blog.